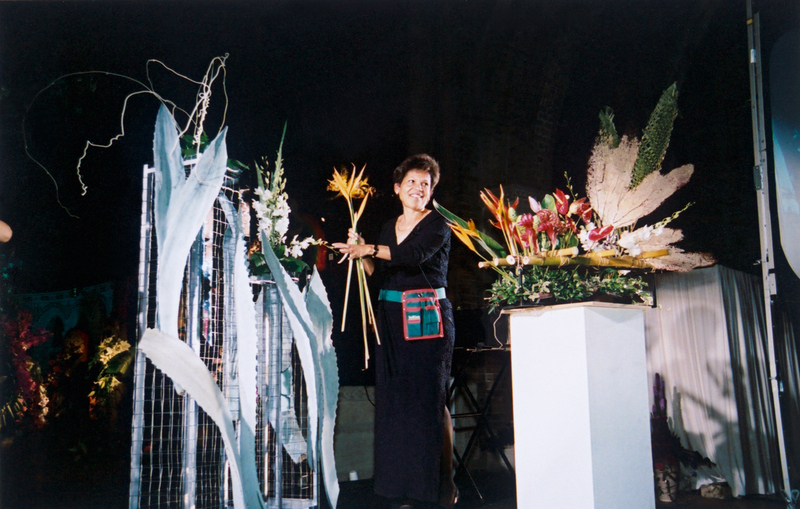 Drawing on the UK tradition of church flower festivals, Bradley created a contemporary flower festival for this inner city church. 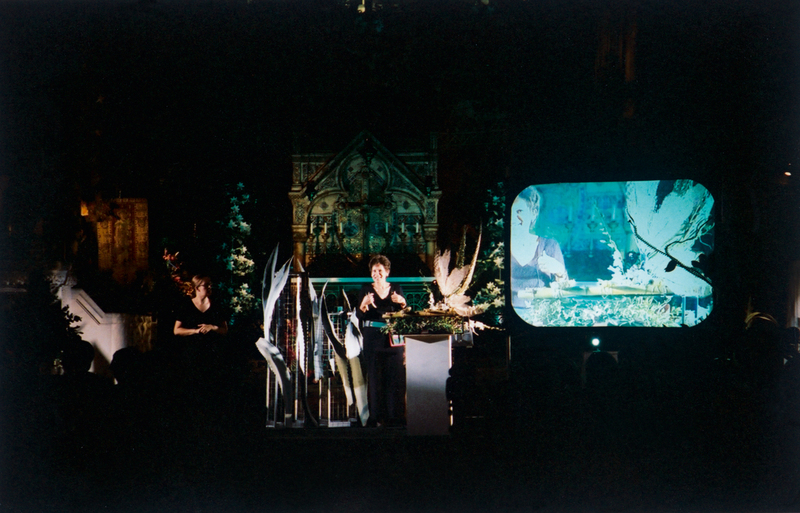 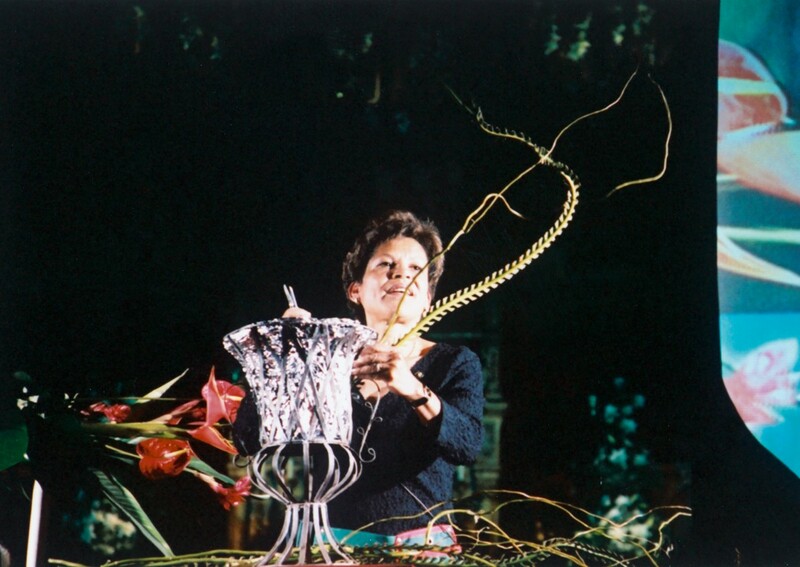 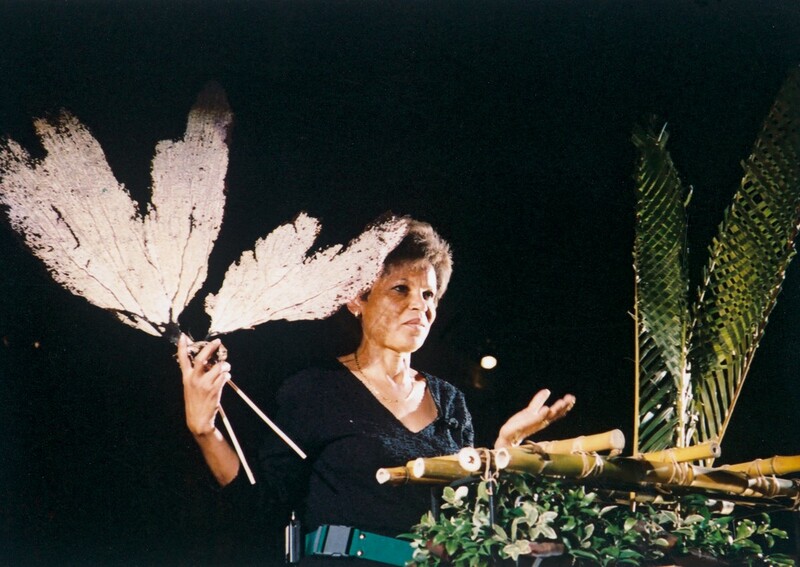 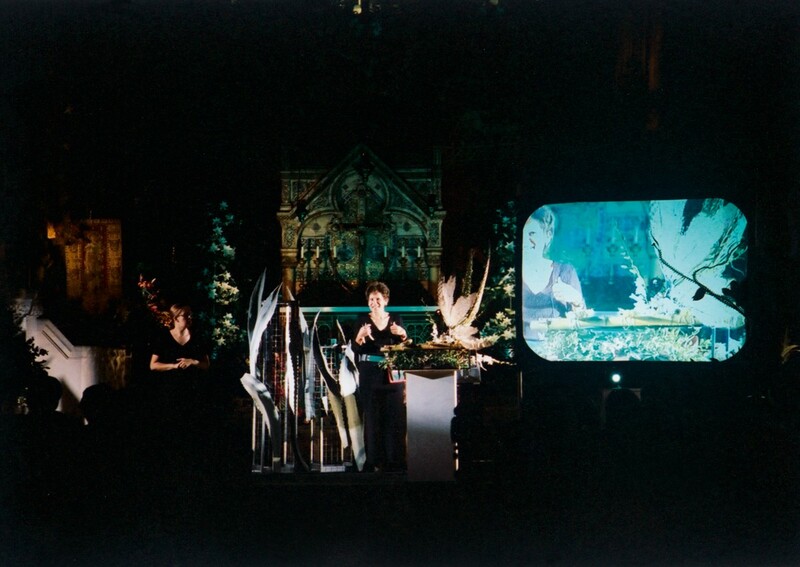 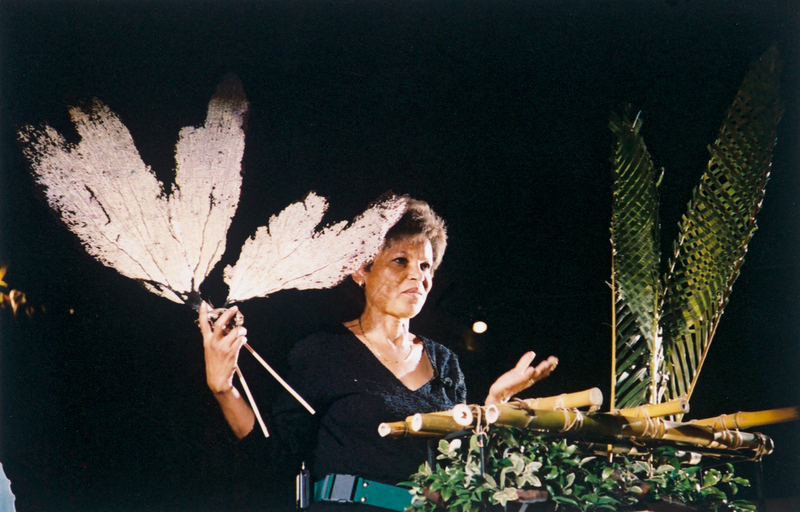 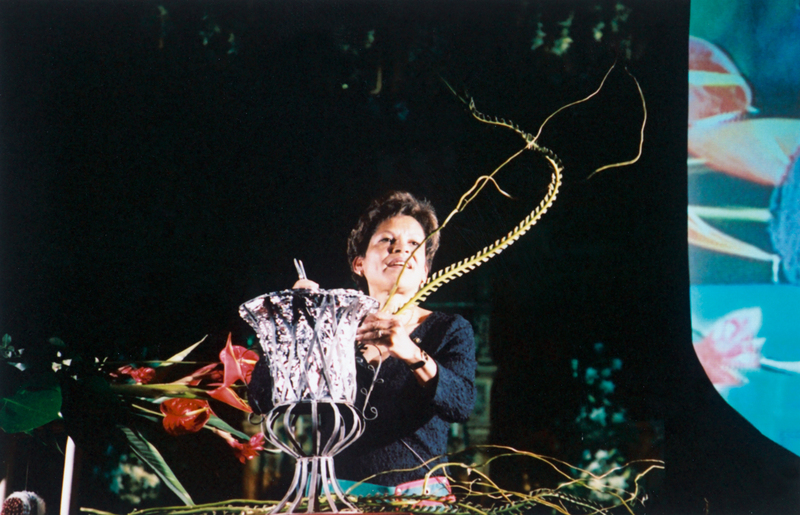 She and producer Bill Gee worked with flower arrangers and locals to stage and curate an ambitious re-appraisal which included a flower arranging performance in local pub, (The Royal Vauxhall Tavern), the commissioning of a contemporary floral dance and a late night floral club night within the church. 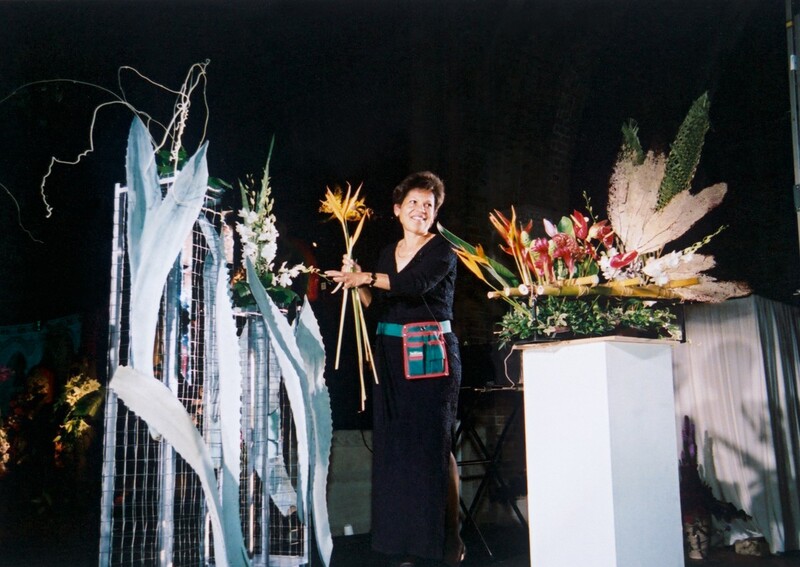 Produced by Bill Gee of bga.